Washington, DC – Included in the passage of the 2011 Ski Area Recreational Opportunity Enhancement Act (SAROEA) is a provision that allows the U.S. Forest Service to retain rights to water on land leased to ski resorts. A bi-partisan congressional delegation, however, has now introduced a bill to return ownership of these water rights back to the resorts. The Water Rights Protection Act, introduced on Sept. 26 by Rep. Scott Tipton (R-Colo.) and Rep. Mark Amodei (R-Nev.), prevents what authors are calling a federal grab on water rights possessed by not only ski resorts, but any private landholder. Congressional representatives Jared Polis (D-Colo.), Rob Bishop (R-Utah) and Tom McClintock (R-Calif.) have lent their support as co-authors of the bill. 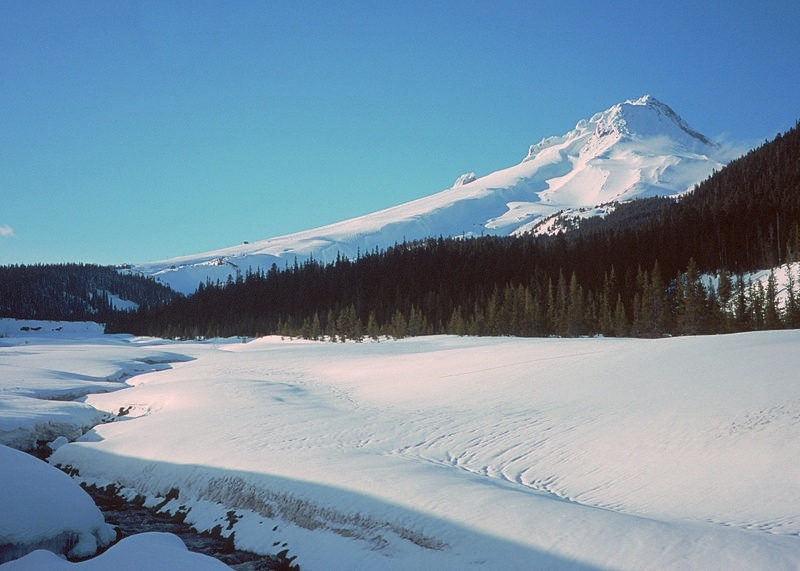 Since the passage of SAROEA in 2011 the U.S. Forest Service has retained water rights as a required condition when issuing special operating permits to ski areas, a practice that prompted litigation filed by the National Ski Areas Association (NSAA). The U.S. District Court ruled in that case that the Forest Service must vacate its 2012 Forest Service Directive on water rights, determining that the issue on water rights is a legislative one, not an interpretive rule. While the decision did not directly address the legality of the rule, it forces the agency to provide public notice and comment before issuing a final directive. Other aspects of the SAROEA are currently in a public comment phase that does not address the water rights directive. The Water Rights Protection Act would prohibit federal agencies from confiscating water rights through the use of permits, leases, and other land management arrangements. The current USFS practice has already had a negative impact on a number of stakeholders including Colorado’s Powderhorn Ski Area and Breckenridge Ski Resort, where the Forest Service has demanded the relinquishment of state-granted water rights in order to continue their renew their special operating permit and continue ski area operations. At this 2011 hearing, Glenn Porzak spoke on behalf of the NSAA. “All water right owners, not just ski areas, should be concerned about this precedent. Because of the significant percentage of water that originates on National Forest System lands, this change in policy poses a threat to the current system of state allocation and administration of water rights,” Porzak told the committee. “This issue is larger than just ski areas – it would impact all entities that have water rights associated with any National Forest System lands including cities and counties, owners of recreation residences, marinas and summer resorts, and other businesses such as ranching, mining, or utilities.